World Confections, Inc. was established in 1952 as a manufacturer, importer and exporter of candy in Brooklyn, New York and has been family owned and operated for three generations. 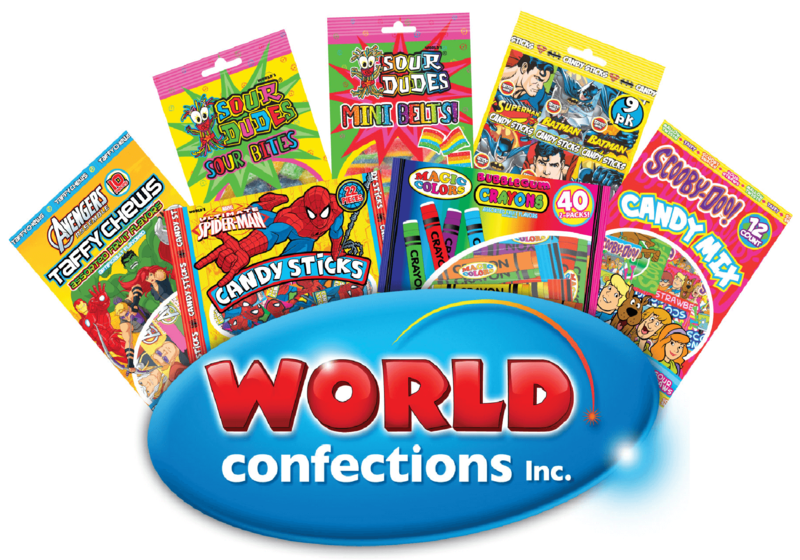 Now an importer and distributor of a wide range of confectionary products, World Confections, Inc. continues to provide the highest quality confectionary products along with exceptional customer service. Delivering well-known brands alongside an extensive list of premier Character Licenses, our line of candy is unmatched in quality, diversity and caliber. We conveniently service all of the continental United States and over 40 countries worldwide. As a family owned and operated business, World Confections, Inc. is committed to high quality customer service, products, and an excellent candy experience for all.